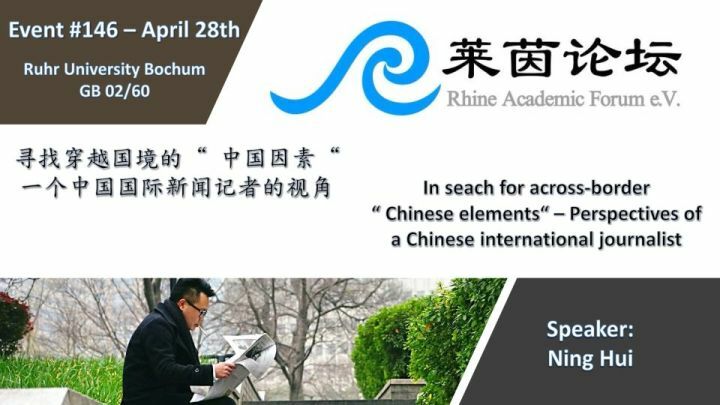 RUB – Rhine Academic Forum e.V. 莱茵论坛 第145期 活动- 讲座|波鸿 – 煤炭资源枯竭城市的转型及其治理 – 山西 | Rhine Academic Forum e.V. – Event no. 145: The transformation of coal-based resource-exhausted cities and their governance in China – The case of Xiaoyi city, Shanxi province.